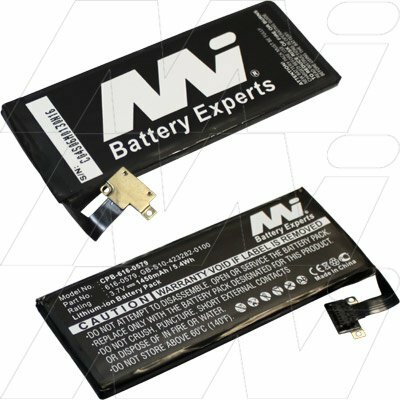 Whether you need to replace your Samsung mobile phone battery in Melbourne or Australia wide, we are here to help. 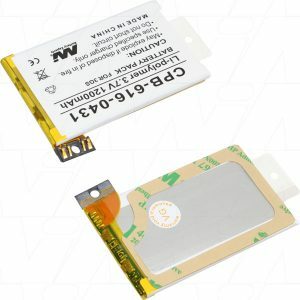 The Battery Base has a wide range of Mobile Phone batteries for sale. 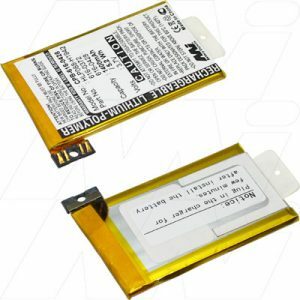 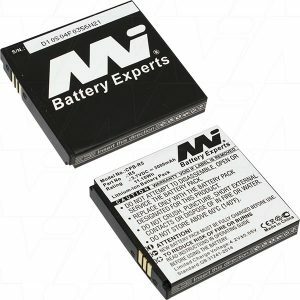 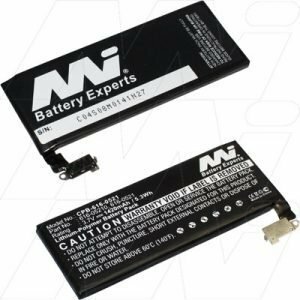 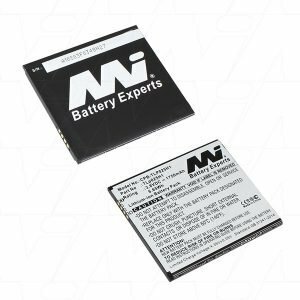 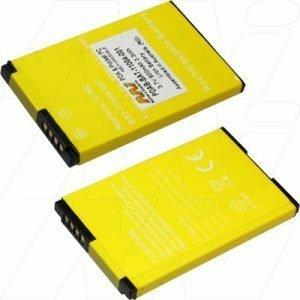 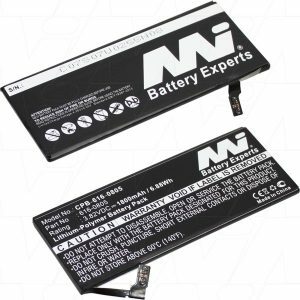 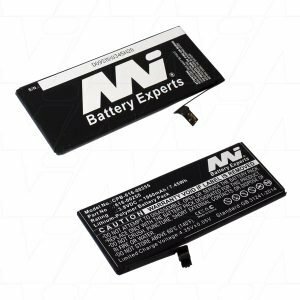 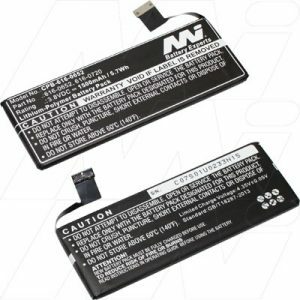 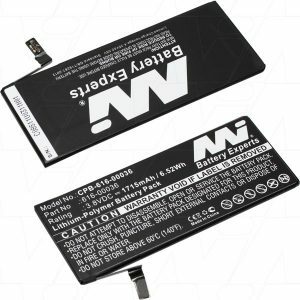 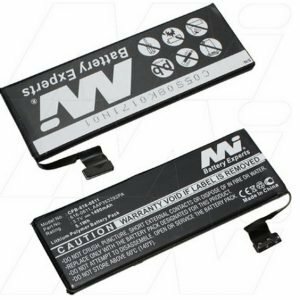 Apple iPhone Battery Nokia, ZTE, Telstra, LG or any other make of Mobile Phone Battery, you're sure to fine the right one at The Battery Base.